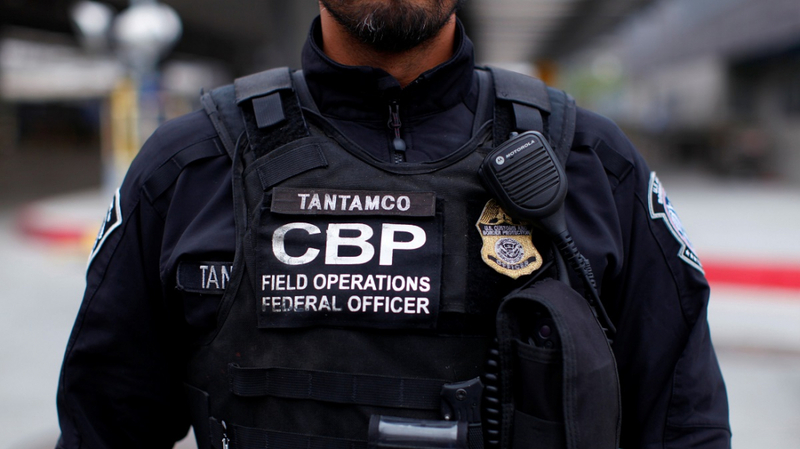 A hot potato: Nobody wants someone else searching through their private phone content, which is why so many people object to the US Customs and Border Protection (CBP) engaging in the practice. Now, an American Muslim woman is suing border officials after her iPhone was taken by agents and had its data copied. Rejhane Lazoja was returning home to the US from Zurich, Switzerland, on February 26, 2018, with her six-year-old daughter. After using an automated Passport Control kiosk, customs officers held Lazoja and questioned her, before requesting that she unlock her iPhone 6S Plus. “Since there was no stated reason for me to unlock my iPhone, I refused," she said, in an affidavit. Lazoja added that the phone had photos of her in "a state of undress without her hijab," along with private messages from her lawyer. She alleges that the device and SIM card was confiscated and kept by border agents for 130 days without an explanation as to why. It was only returned after she contacted attorneys at the Council on American-Islamic Relations (CAIR). "Ms Lazoja is a Muslim woman and wears a hijab (a headscarf) in accordance with her religious beliefs. Pursuant to her sincerely held beliefs, Ms Lazoja cannot be seen in a state of undress by men who are not family members," the documents state. “Neither was there probable cause, nor a warrant [to search the phone]. Therefore, the search and seizure of Ms Lazoja’s property violated her rights under the Fourth Amendment,” the filing says. One of Lazoja’s attorney’s told Ars Technica that federal authorities “forensically cracked” her iPhone and copied everything before returning it. Now, in a federal court in New Jersey, her legal team have filed a "Motion to Return Property," which relates to the copied digital data. They want the judge to order the CBP to return it, delete any copies, and reveal all third-parties that received full or partial copies.